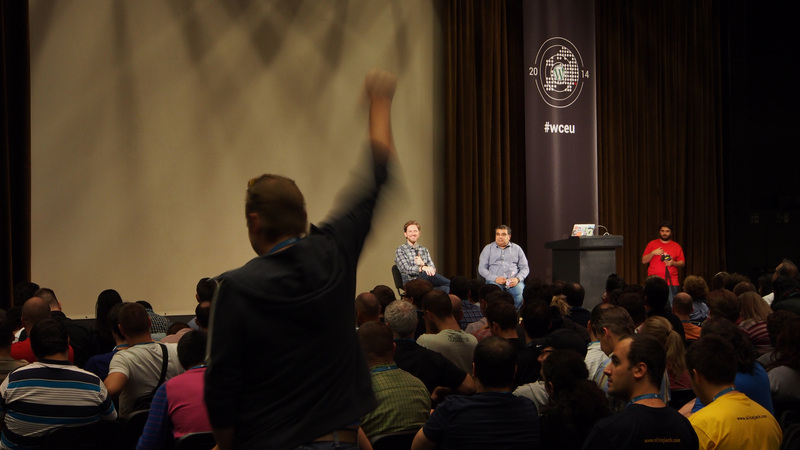 At WordCamp Europe 2014: Fist in the air after Matt saying yes to P2s for Rosetta sites on w.org (like on de.wordpress.org). Nice. Is there any discussion going on anywhere in this regard? Give it a couple more days and there will be a got-to place like a GitHub repo or something similar.